As you know, not all schools are a good fit for every student. If you are looking to get an MBA, you should research which programs best suit your needs and what you want to get out of your studies. But how can you know, when every school claims to be “the best school for you” through advertisements and other attractive offers? 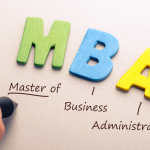 Make a list of the main things you want to get out of your MBA experience. Think about it. What is it that motivated you to look into business school to begin with? Why are you interested in studying again? Setting time aside to think helps put things in perspective and gives you a clear sense of what it is you are after. Are you interested in focusing on a specific area of study? Going to a school with an outstanding reputation and prestige? Do you have a specific career goal to reach? Is your main goal networking? Or is salary your main driver? Whatever it is that you are seeking, this helps you understand early on so you can find the school that offers the best set of features to match your interests. There is a whole team of experts out there trying to help undecided students like you plan for their MBA. 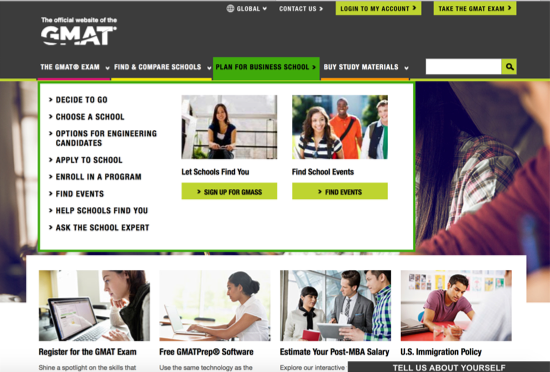 Visit the official GMAT website and read what others have to say about choosing the right business school and how to enroll for a program. Use this tool to your advantage, it will surely save you some time. If you already have a few options in mind, compare them to each other and to other schools that you haven’t considered yet. Sometimes, what we think we want might not be what is actually best for us. You want to assess the school to make sure it matches what you are looking for. Now, keep in mind that each publication focuses their attention on different aspects, emphasizes different benefits, and gives more weight to certain criterion over others. This in turn changes the rankings results. Make sure when you are evaluating your options, you use the publication that best reflects your priorities and expectations. 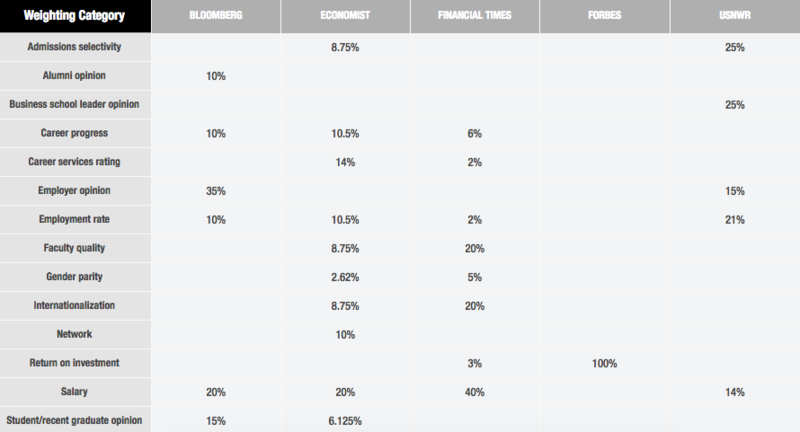 Bloomberg’s ranking places the most weight on employer’s opinion with 35%. This means that the bulk of their ranking is based on the opinions of corporate recruiters who regularly hire MBA graduates. Another 20% of the weight is given to the starting base salary of recent graduates followed by 15% given to student/recent graduate opinion of the program and 10% given to employment rate, alumni opinion, and career progress. If you are looking for the program that will pave the way for a well-paying job after graduation, this is the ranking to use. The Economist’s ranking places the most weight on salary and career services with 20% and 19.25% respectively. Salary is assessed using both the average starting salary of recent graduates as well as the change in salary between pre- and post-MBA graduates. Career services are assessed by the students’ opinions of career services as well as the percentage of job-seeking students who found work directly through the career services. This ranking also considers academic selectivity, network, employment rate, faculty quality, career progress, internationalization, student/recent graduate opinion of the program and a small consideration of gender parity. 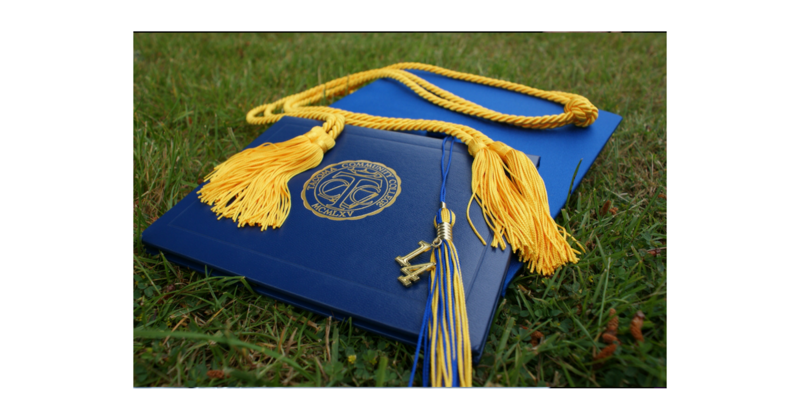 If you are seeking a program that will provide impressive guidance and a broad network to help you post graduation, this is the ranking for you. The Financial Times’ ranking places the most weight on salary at 40% followed by faculty quality and internationalization at 20% each. This is significant because the only other ranking that considers internationalization is The Economist, which only weighs it at 8.75%. This means if internationalization (including international students, faculty, board, mobility and course experience) is an important factor in your decision, the Financial Times is the best ranking for you. This ranking also considers career progress, gender parity, return on investment, alumni opinion, employment rate and career service ratings but with very little weight. The Forbes’ ranking places 100% of the weight on the return on investment when considering the rankings of MBA programs. This means that the only factor they look at is net cumulative amount that the typical alumni earns after 5 years of receiving an MBA compared to what they would have earned pre-MBA. 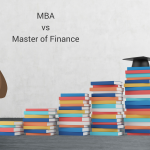 This ranking is good for those looking to compare how well they will do with an MBA verses without one. The U.S. News & World Report (USNWR) places the most weight on Admission Selectivity and Business School Leader Opinion at 25% each. Admission Selectivity is determined by the mean GMAT and GRE scores as well as undergraduate GPAs. Business School Leader Opinion is based on other schools’ assessments of the program. Therefore, this ranking is most suited for those concerned with the reputation and selectivity of their program. The USNWR also considers employment rate (21%), Employer Opinion (15%), and Salary (14%). Make sure you are aware of your goals so you can properly assess which ranking is best for you! If you are still unsure which ranking is most reflective of your needs, that’s okay. 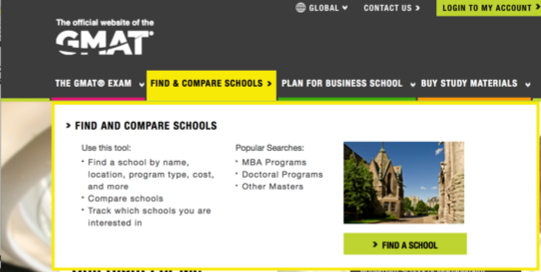 You can find a more comprehensive overview of the different publication criterion to rank MBA programs in “The User’s Guide to Full-Time MBA Rankings” http://www.mba.com/global/plan-for-business-school/choose-a-school/evaluate-schools/users-guide-to-mba-rankings.aspx. You can also visit online forums where you can see questions and advice from those in a similar position to you. Business-schools.startclass.com and https://www.noodle.com/search/graduate are two good websites to get you started. Explore other people’s questions and feel free to ask your own! Others in a similar position to you are happy to help in any way they can. Once you decide which ranking best reflects your personal goals, you can use this tool to assess school options and make your decision. Asking people about their personal experiences gives you a better understanding of what the environment of a school will be like, what you will most likely take away from studying there, and how enjoyable it will be. Reach out to Alumni or current students of the school. 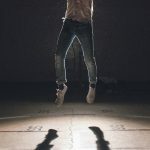 Find mutual connections on LinkedIn and have someone introduce you. Use your own social networks- if you know an Alumni from a school, reach out to them yourself. If you cannot find anyone on your own, call the admissions office of the school. They can connect you with current students or alumni who would be happy to speak to you. Current students and alumni will be able to answer the questions that an info packet cannot. Take advantage of the opportunity to hear from students because after all, you want to make sure you have all the information before making your final decision. 5.Make the most of it! This is the most important point of all. No matter where you decide to go, remember to enjoy it, get the most out of the experience, and study hard. Take every opportunity that presents itself and don’t forget that hard work and a good attitude go a long way.